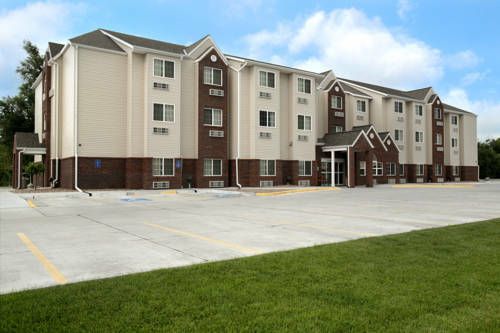 you'll meet a lot of folks from Kearney here. 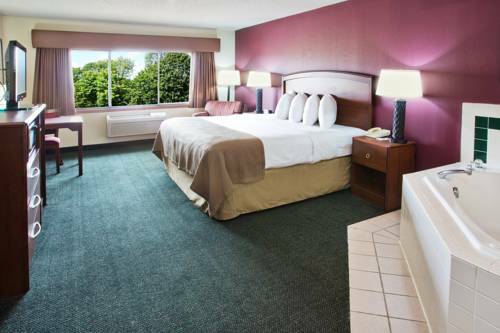 There's just no way anybody can get bored here at Wingate Inn. 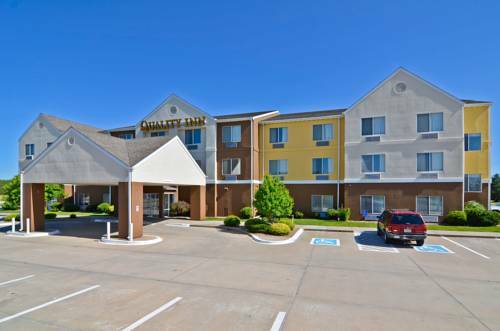 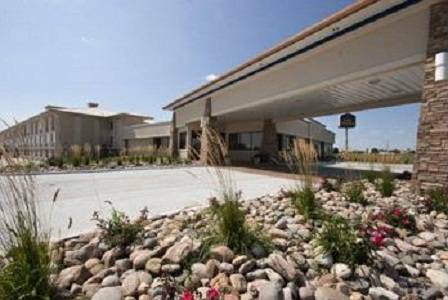 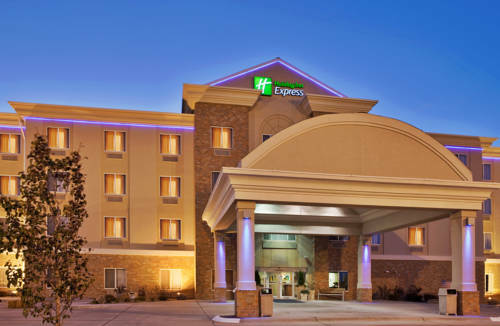 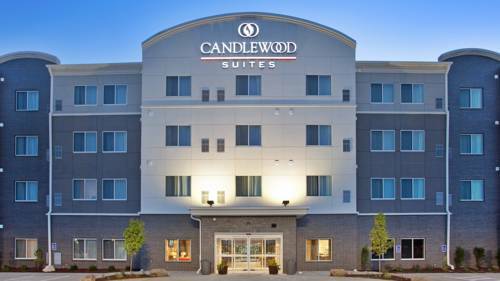 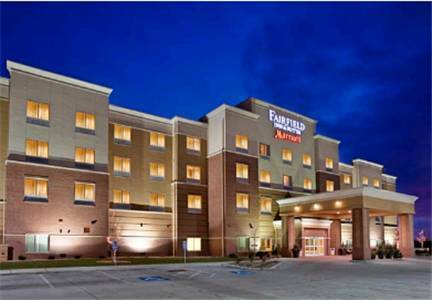 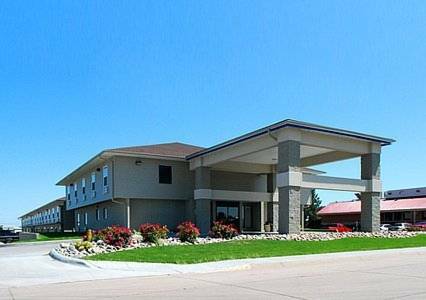 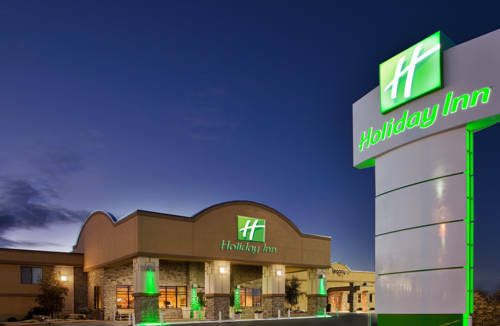 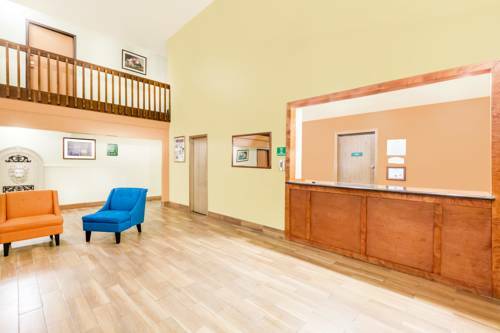 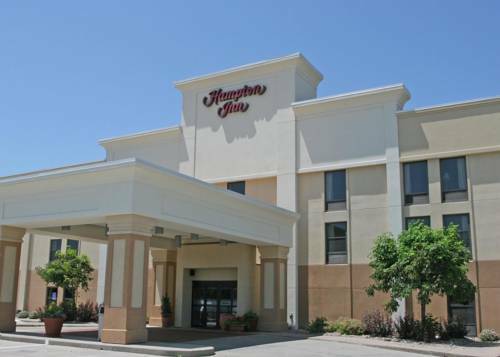 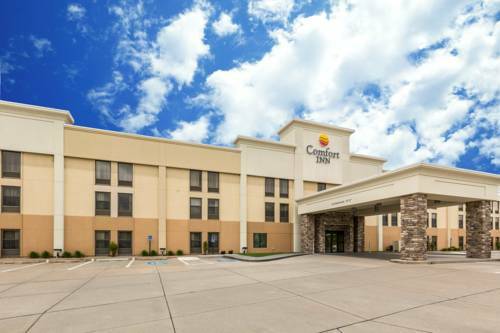 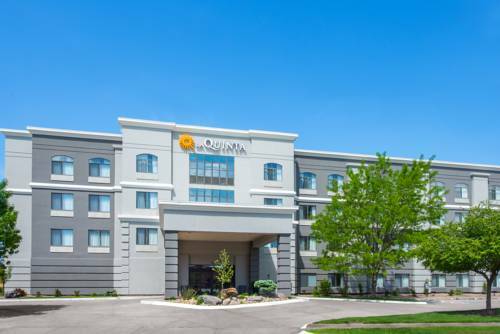 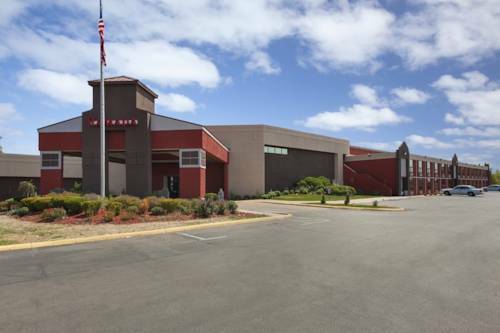 These are some hotels near Wingate Inn, Kearney that can be booked online. 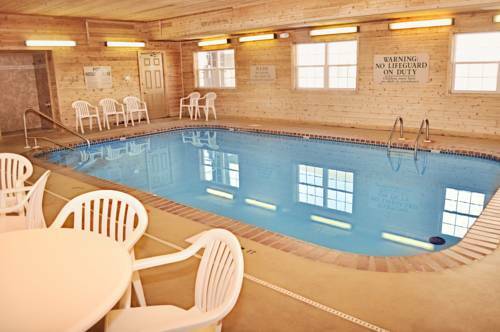 These outdoors activities are available near Wingate Inn.